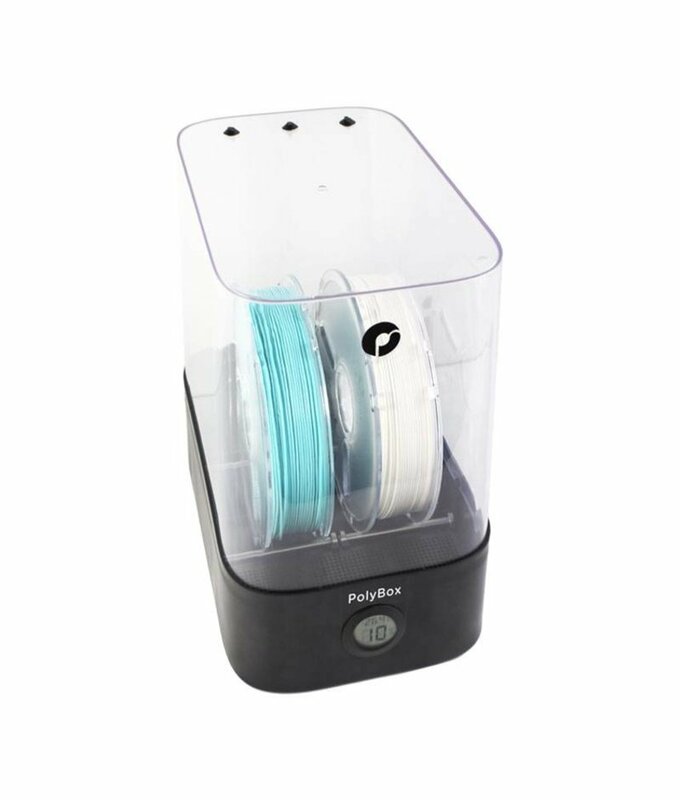 Polymaker PolySupport is an easy to remove support material. 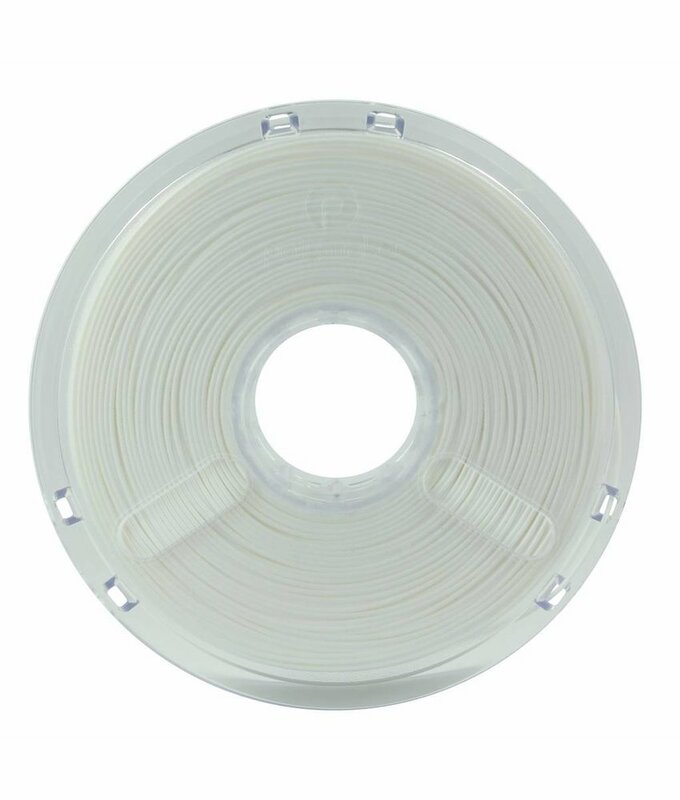 The strength of PolySupport is in the inter layer adhesion. PolySupport is strong enough to support the print, yet easy to break away by hand after printing. 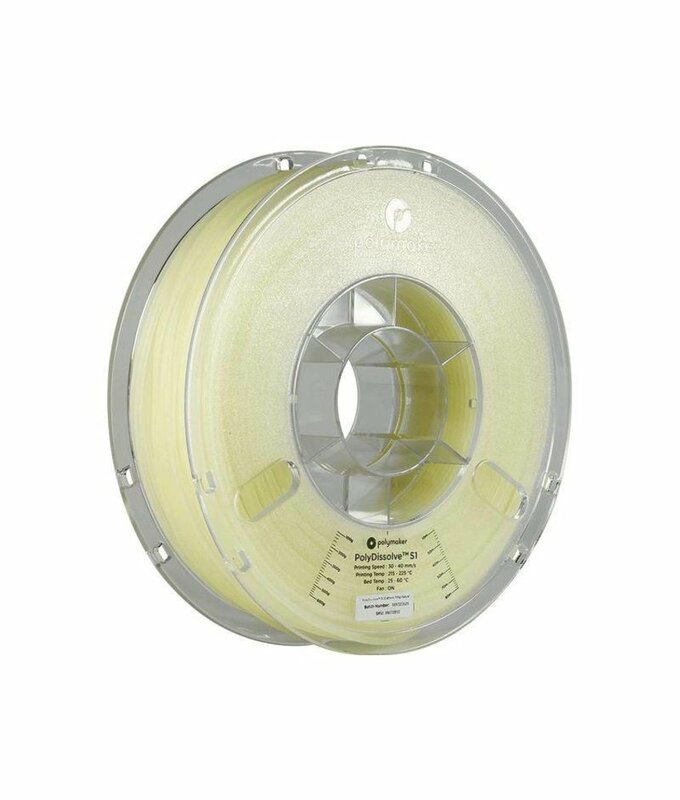 PolyDissolve is a water-soluble support material that was specially developed by Polymaker.